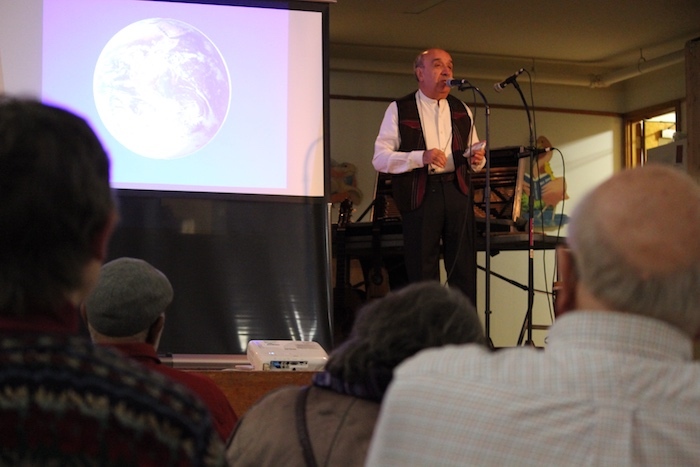 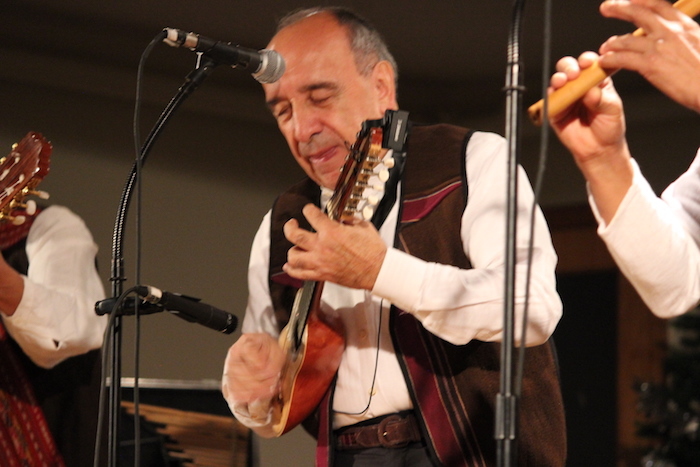 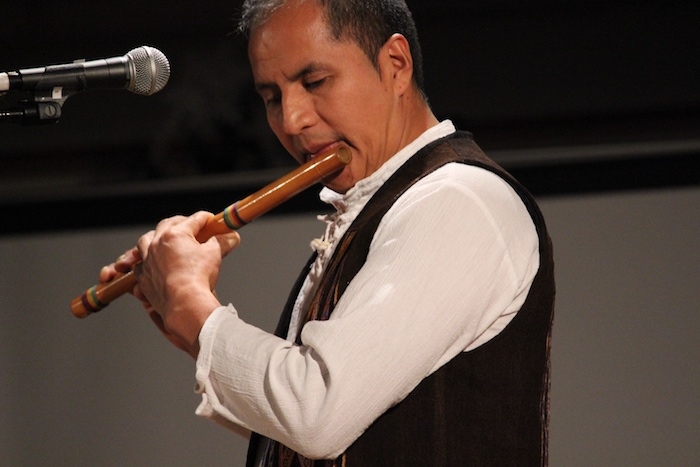 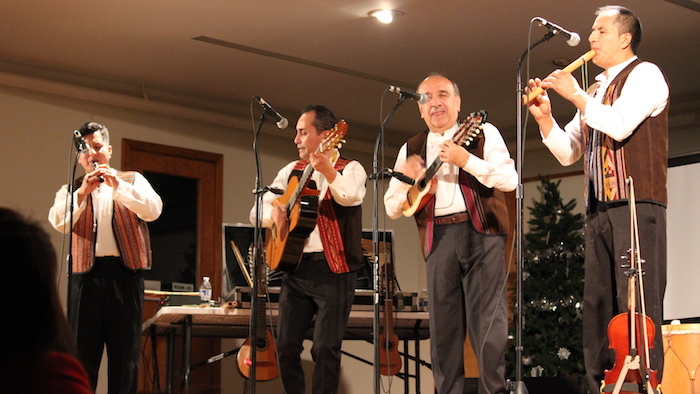 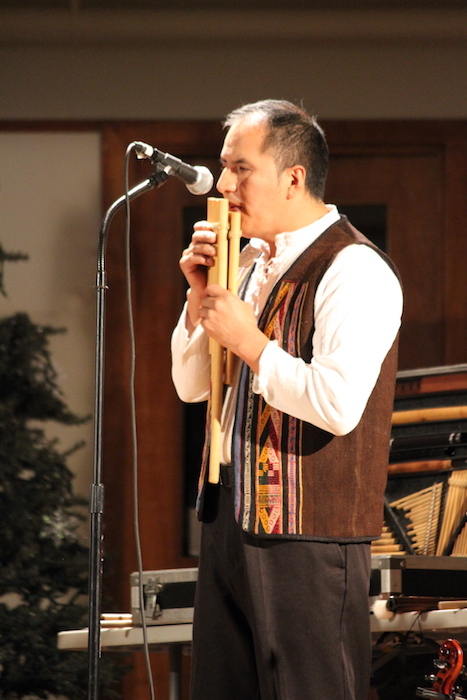 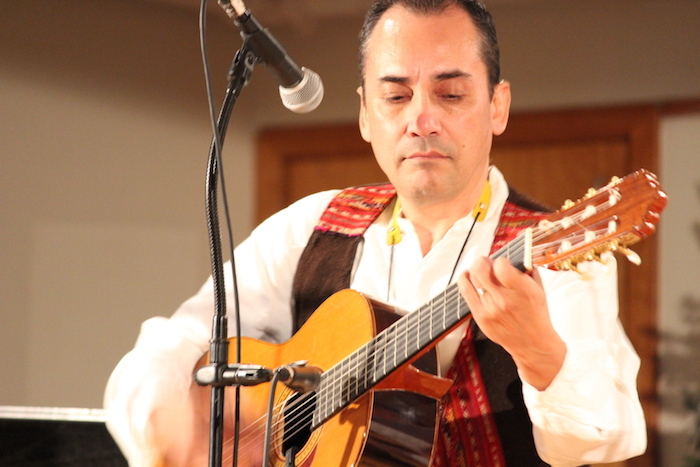 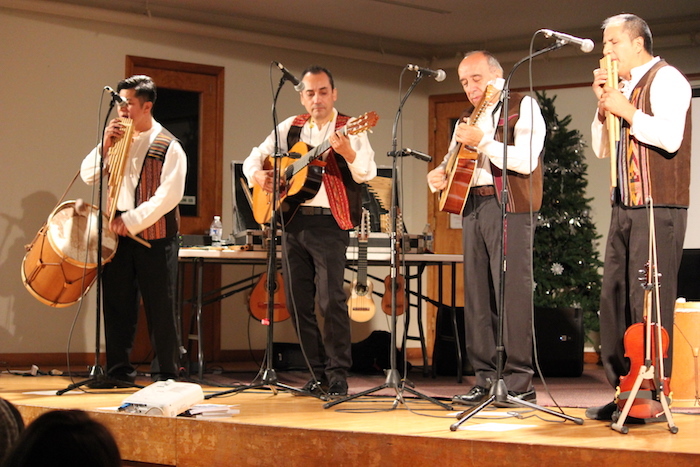 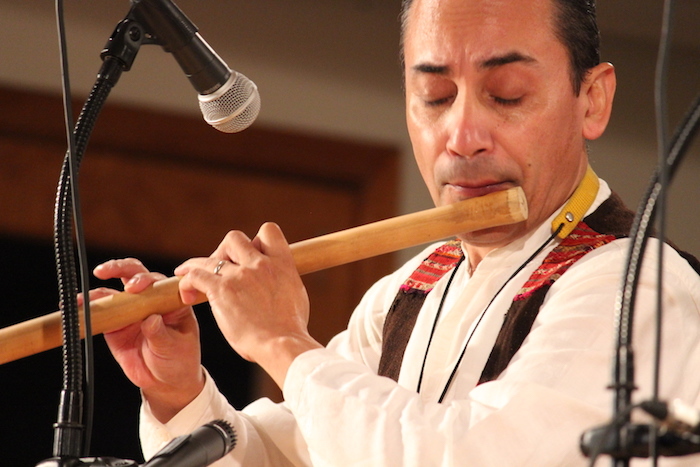 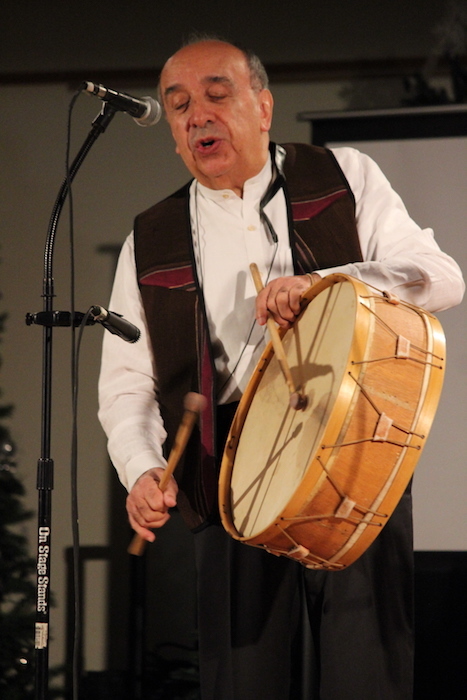 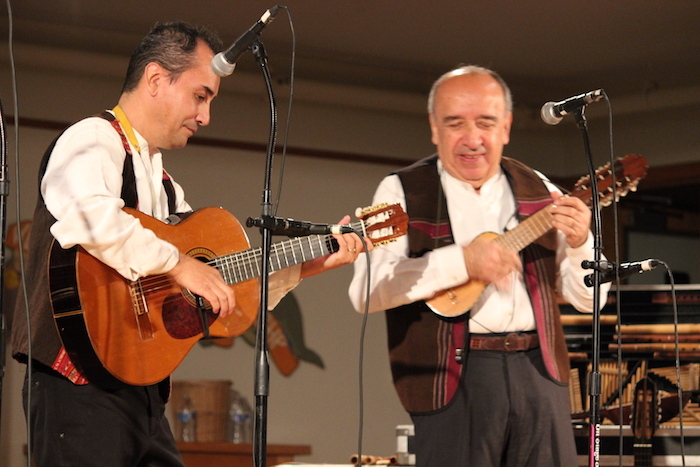 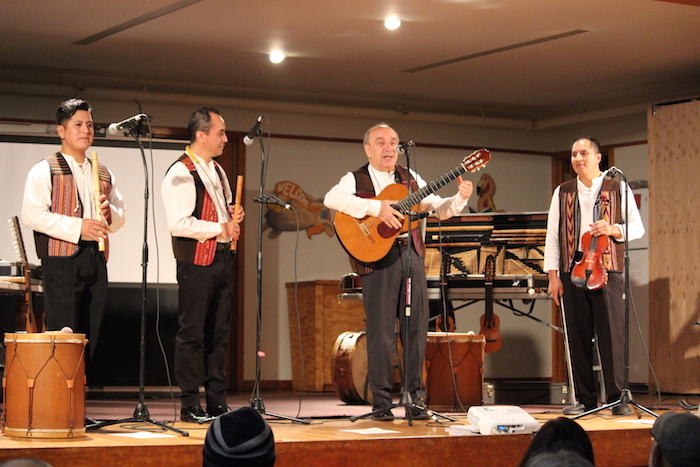 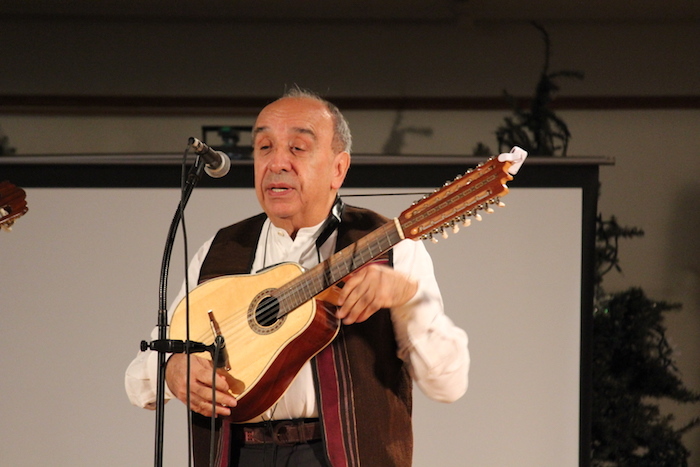 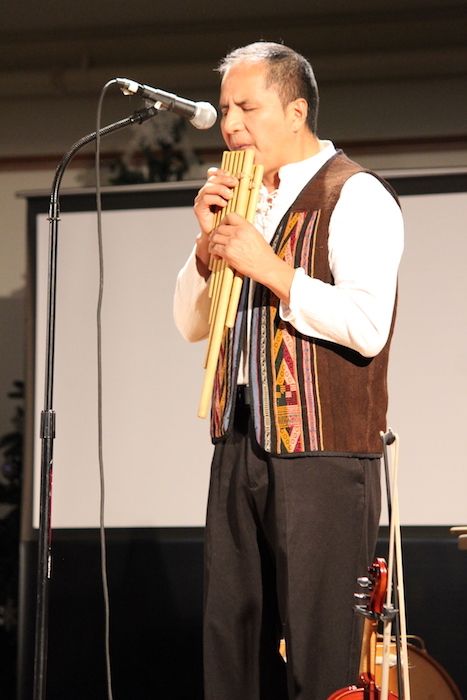 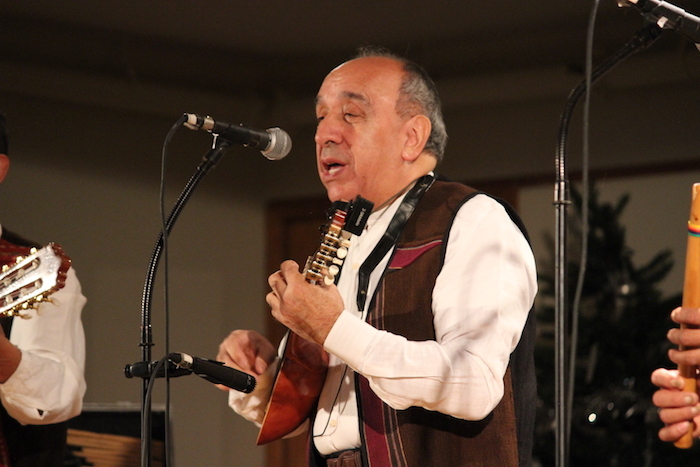 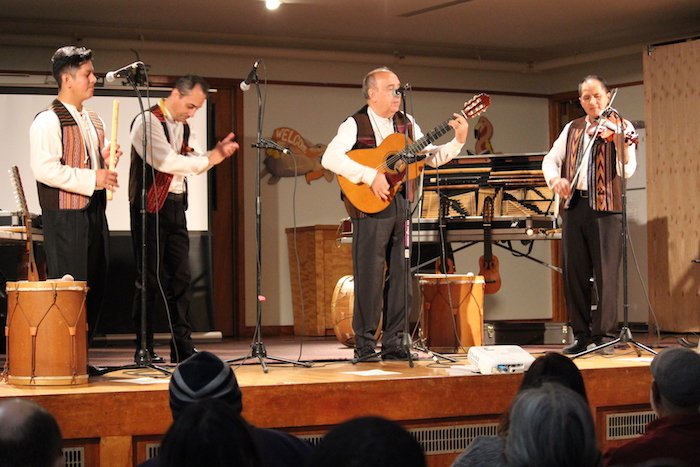 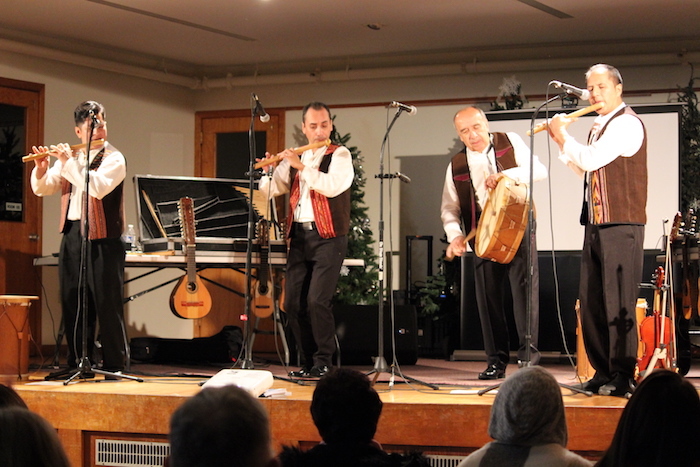 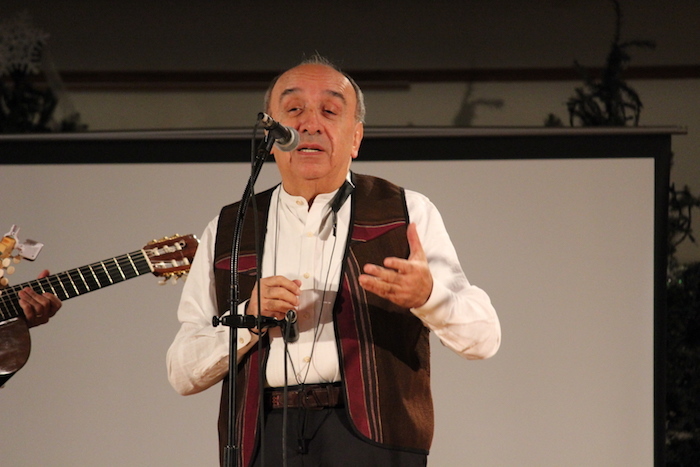 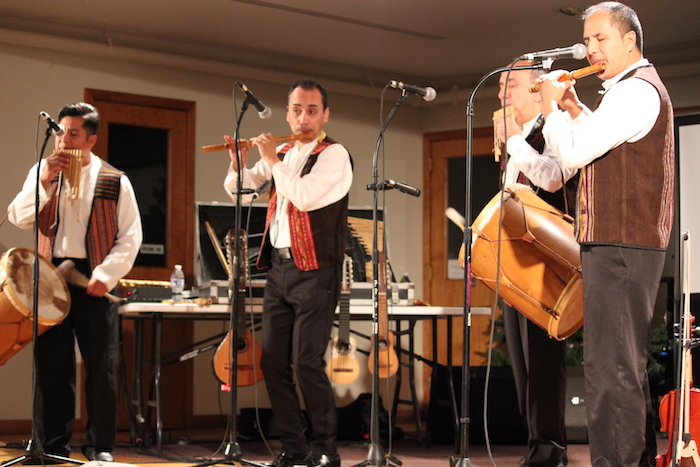 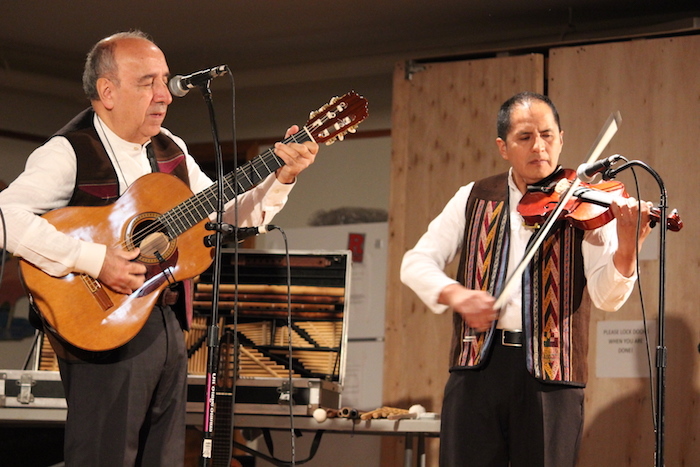 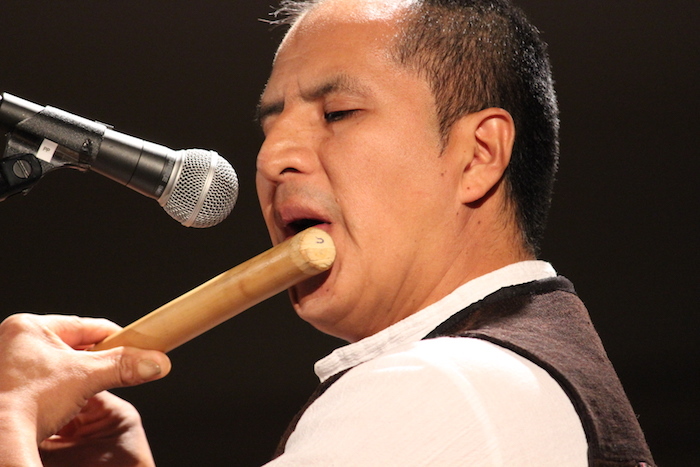 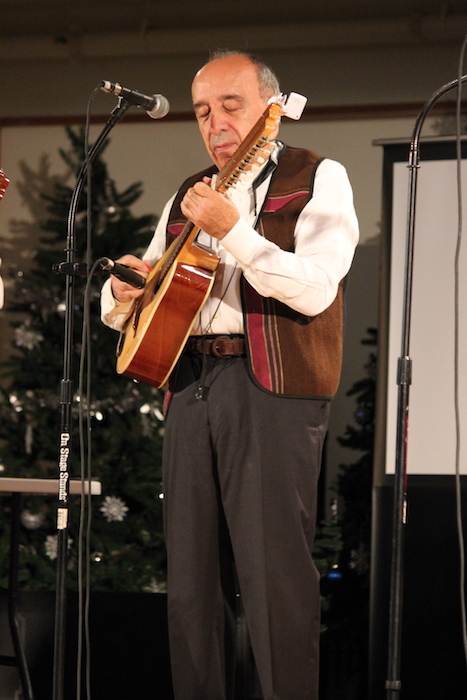 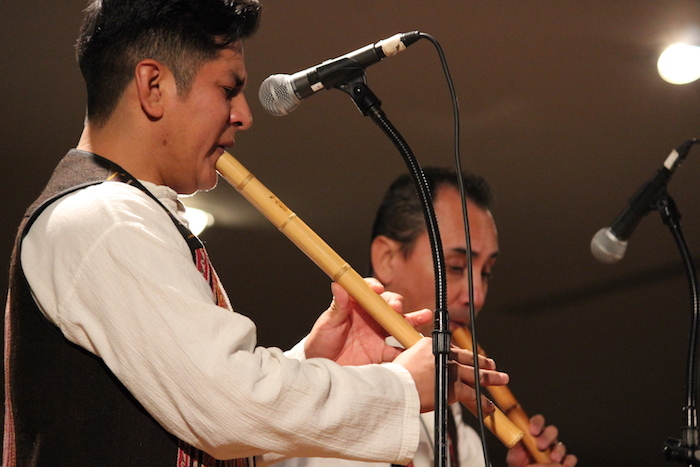 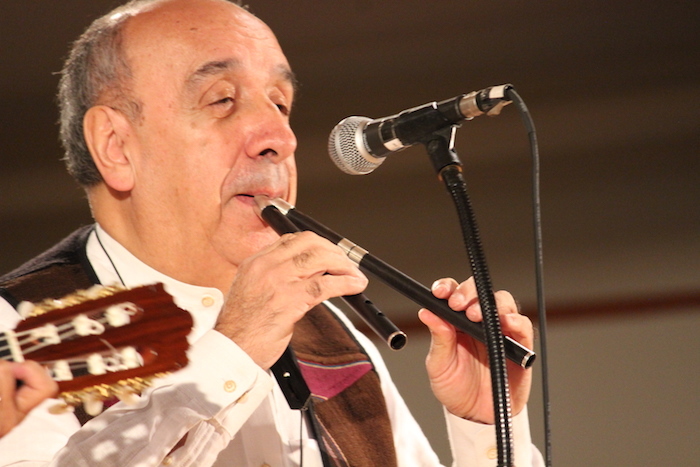 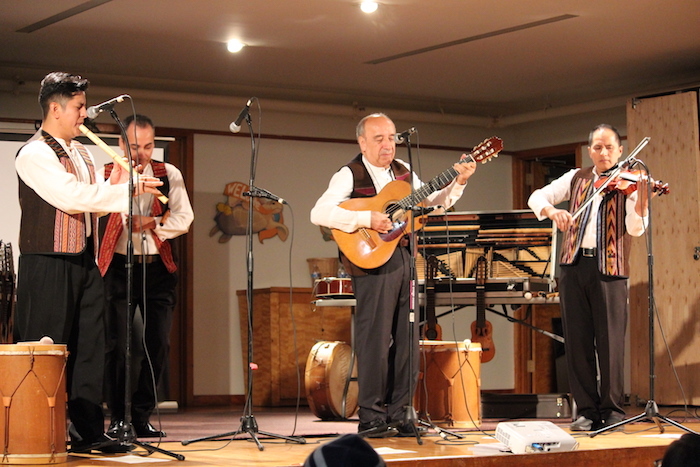 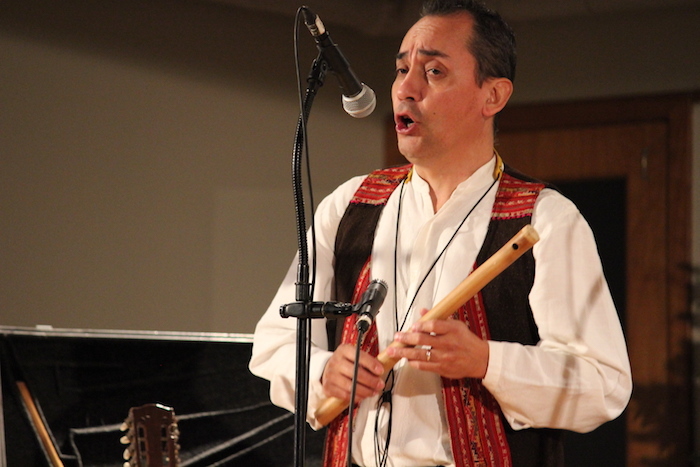 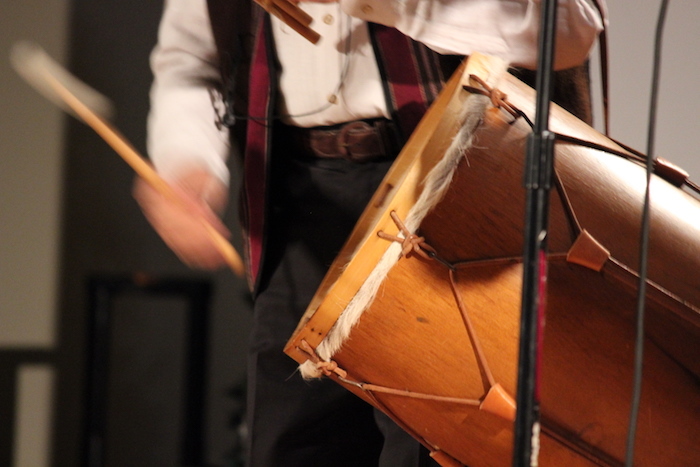 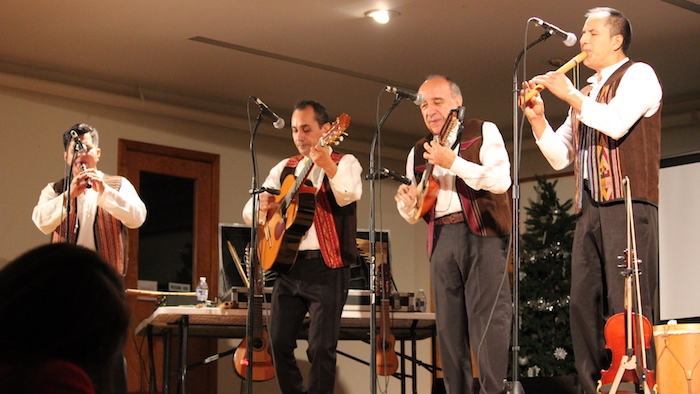 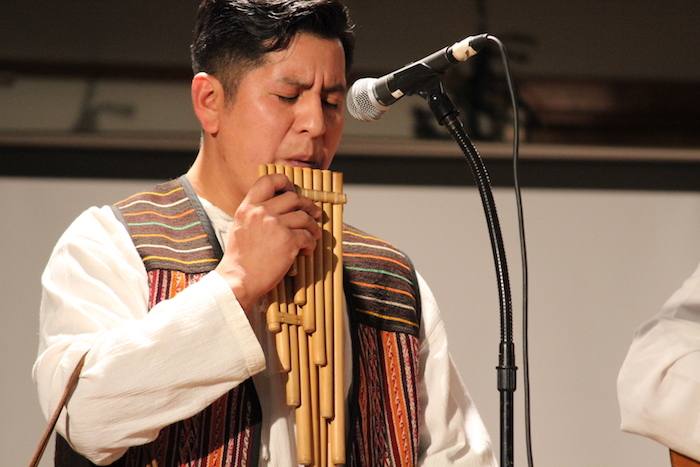 Raíces Cultural Center sends out a huge thank you to Pepe Santana & Grupo INKHAY for their wonderful performance and cultural history presentation at the Reformed Church of Highland Park on Saturday, November 10. 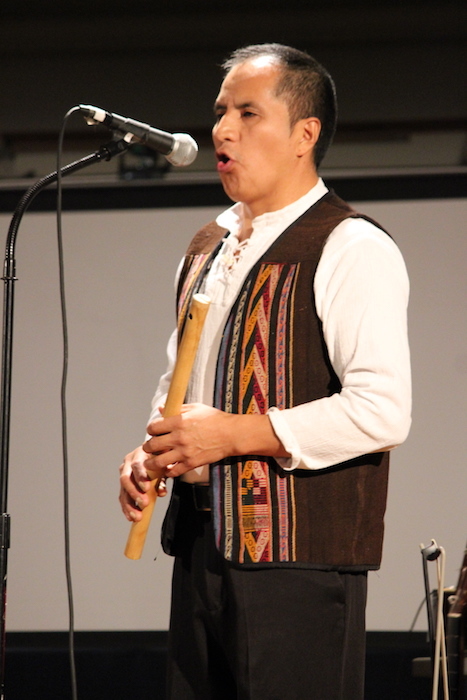 “INKHAY is a Quechua verb that means ‘to tend the fire’. 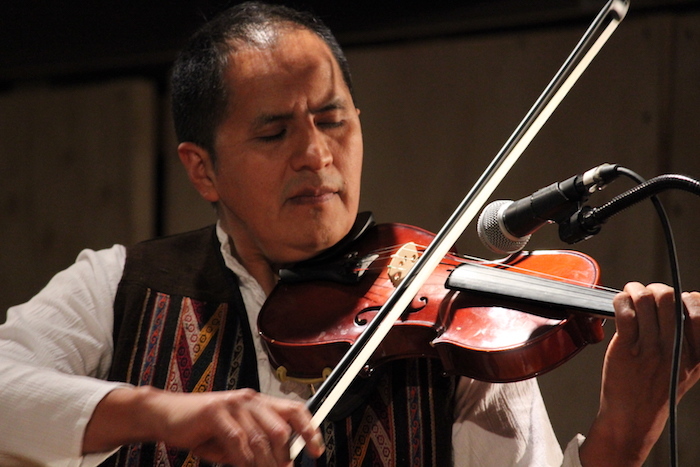 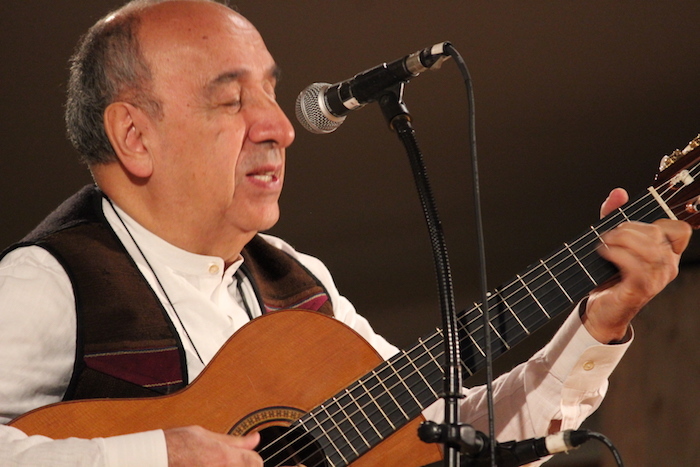 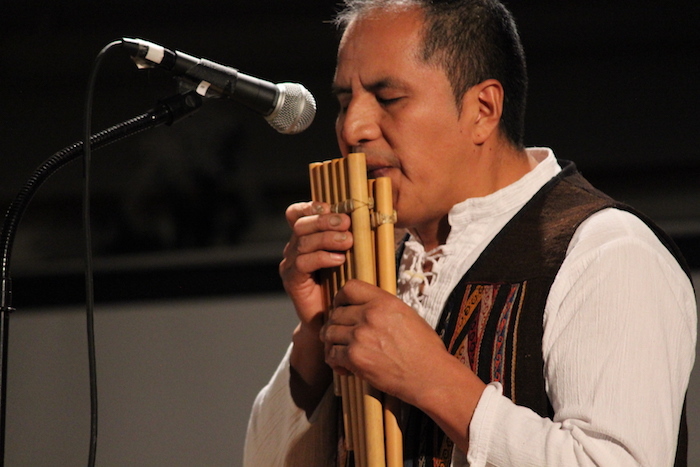 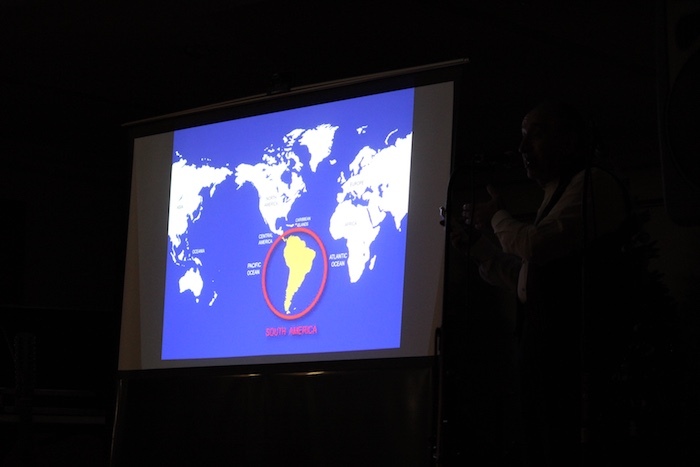 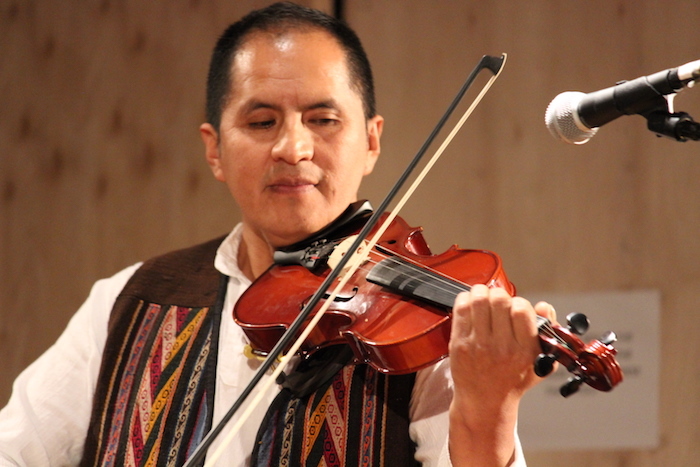 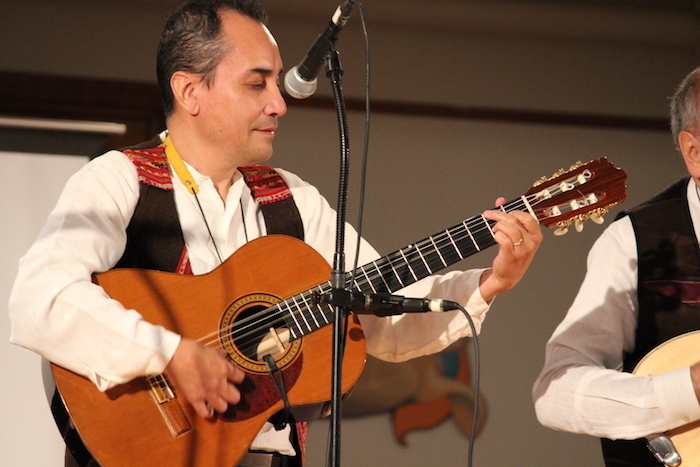 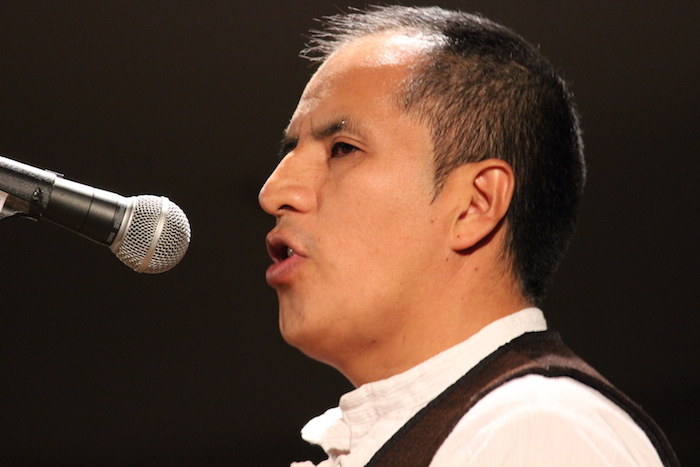 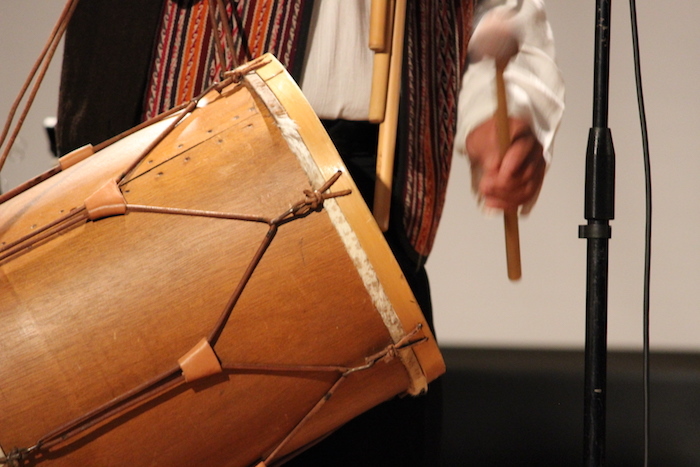 The members of the group have chosen this name to symbolize their commitment to keep alive, expose and spread the beautiful music of the Andes mountains of Bolivia, Peru and Ecuador. 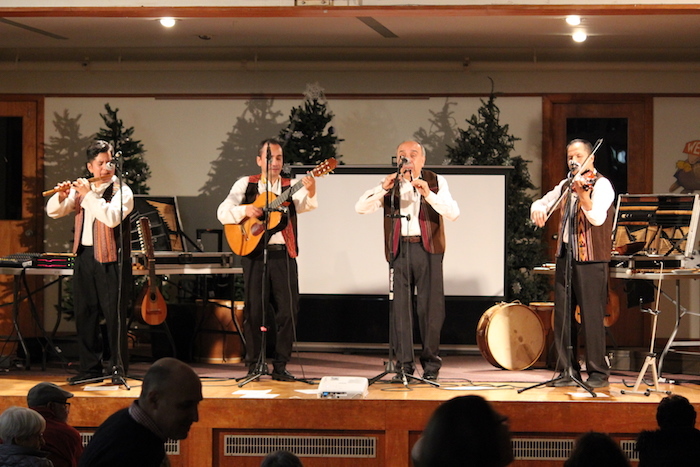 The night was cold, but the music and rich history and culture warmed the spirits of all who attended. 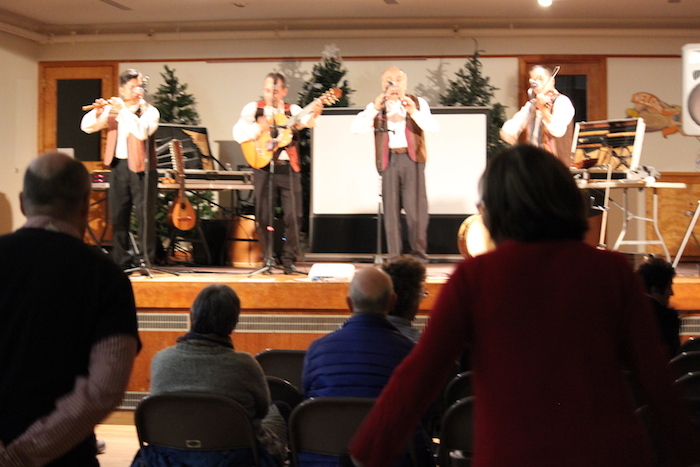 Thank you to all the members of INKHAY for sharing your songs, music and cultural history with our community, and helping us to raise funds for ongoing sustainable, renewable and just disaster relief and recovery work on the island of Puerto Rico. 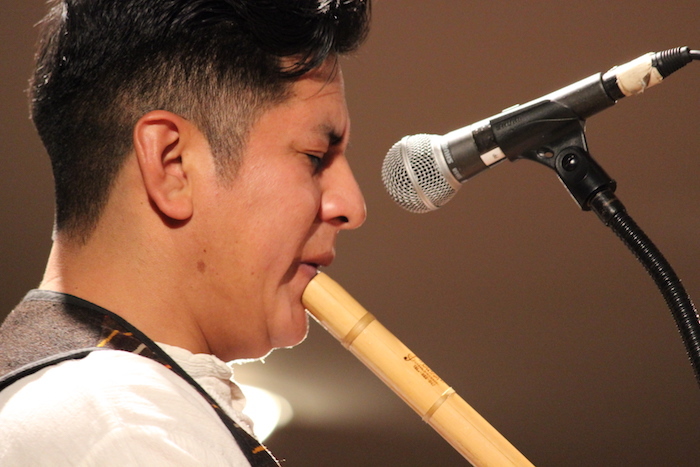 We also wish to thank all who have attended and supported us throughout the Raíces Roots Music Concert Series as well as in our work to raise funds for sustainable, renewable and resilient grassroots recovery and rebuilding efforts in Puerto Rico throughout the past year!